Bletchley Park Qufaro and GK Apprenticeships (GKA) have agreed to work in partnership to deliver cyber security apprenticeships, designed to address the significant cyber skills shortage in the UK. There are concerns that up to 1.8 million information security-related roles could be unfilled by 2022, with around 100,000 of those being in the UK and roughly 350,000 in Europe. 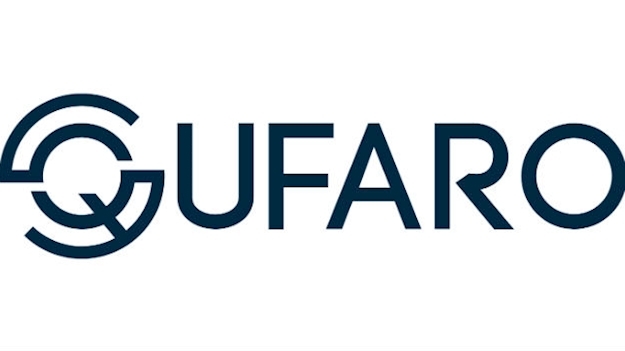 This new partnership between GKA and Qufaro will lay on high-quality training to be delivered to the full spectrum of employers, ranging from large corporates to small and medium-sized enterprises. Qufaro will call on its experience of delivering online vocational cyber education as well as hosting specific training at its offices in the iconic Bletchley Park. It will also draw on its extensive industry network and partners to ensure the qualification is designed to meet the needs of a wide range of employers seeking cyber professionals. Meanwhile, GKA delivers award-winning bespoke apprenticeship programmes that are facilitated by its sister company, Global Knowledge - a worldwide leader in IT and professional training.